This entrepreneur will create a paradigm shift. There is, however, a major issue. Very short video contains a powerful message. Watch it (41 seconds) then give Alan Mischler a shout-out: alan.mischler@endgame-success.com. …it’s always a good idea to seek the advice of a professional outside advisor who can help you to prepare your company for a successful sale. An advisor can give you the guidance you need to prepare for a sale, give you a realistic idea of valuation and deal structures that will be available, help generate competition for the business by running a competitive process, and manage the process through to completion, allowing you to focus on the ‘day job’. Worth your time to read this short article. Then take the advice to seek pro help by contacting EGS. We begin with a courtesy consultation specific to your business. 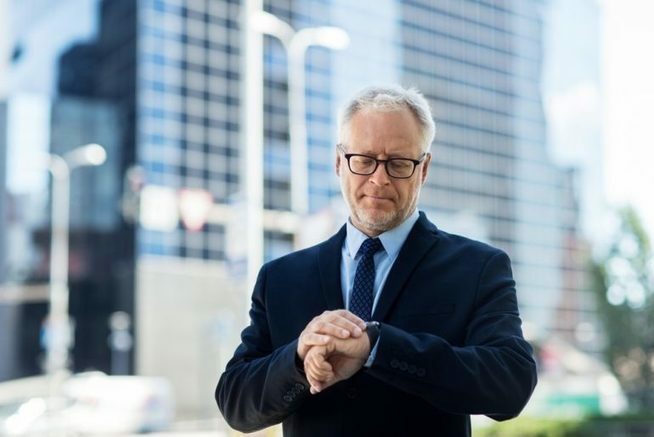 Over a fifth of SME directors are now over the usual pension age of 65, as accountancy and advisory firm warns that many business owners are failing to put exit strategies in place ahead of their retirement. Highly focused article highlights the pitfalls of failing to plan. EGS has your back on customized planning. Get in touch now. 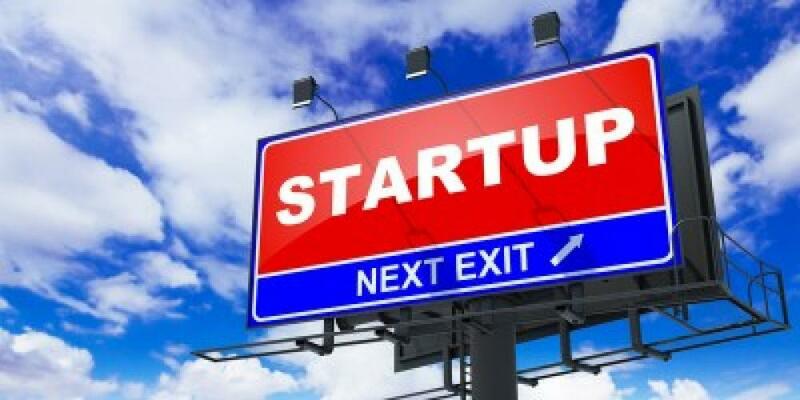 In today’s IP intensive marketplace, your IP is your startups’ exit strategy. It provides an asset for a larger player to license and integrate into their product or technologies as part of a broader IP strategy. 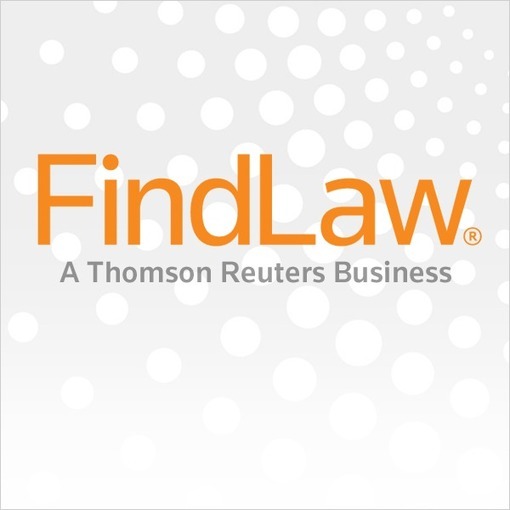 At some point during the licensing term, if your IP is generating significant royalties, your licensing partner will most likely want to buy you out. Got intellectual property? IP is clearly a startup’s prime exit strategy. Learn how to bake it in from the beginning by contacting EGS for a courtesy consultation. Entrepreneurs are optimists. And even those with a long-term view on their startups often don’t envision leaving those companies, much less failing or being forced to close. But ending a business is as much a reality as starting one, and planning for the worst is as essential as hoping for the best. This simple article is actually an annotated outline. Each topic title clicks to a richer article. Collectively, this is pretty good stuff. EGS can help you customize the content to your specific situation. As an entrepreneur just entering the world of business it probably sounds counterintuitive to include an exit strategy for your business. Realistically, however, it is just as important to have a plan to retrieve your capital as it is to have a plan to find that capital in the first place. Exit strategies aren’t just for owner’s peace of mind, after all. This very brief but accurate article provides strong encouragement to contact EGS for a robust customized exit approach. You’ll start with a courtesy consultation. 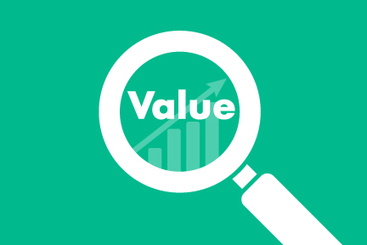 Is it Time for a Professional Business Valuation? 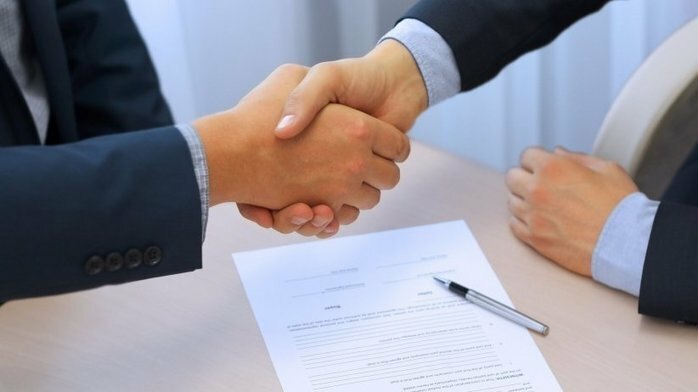 The value of your business depends on many factors, including the timing of the transfer of ownership, the manner of transfer, the circumstances surrounding the transfer, and other factors which vary depending on the business you operate. For example, if you sell your business to a third party, the value of the business will likely be higher than the value of the business if it is transferred to current employees or to your children. 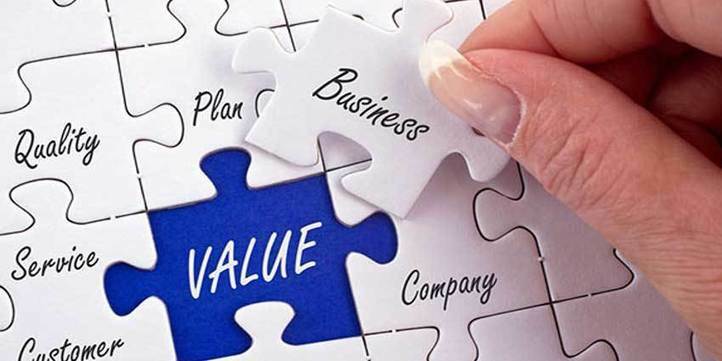 Business valuation is one of the key specialities at EGS. You may benefit from our Company Valuation article. As they say, “it’s complicated.” EGS is ready to uncomplicate your specific value. http://endgame-success.com/wp-content/uploads/2017/08/1d24c730-cc13-445a-860c-360a9f96686b.jpg 245 367 Murry Shohat http://endgame-success.com/wp-content/uploads/2015/12/EndGameSuccess-Logo-1.png Murry Shohat2017-08-11 18:24:462017-08-11 18:24:46Is it Time for a Professional Business Valuation? A blockbuster exit is something of a fantasy for Silicon Valley entrepreneurs. 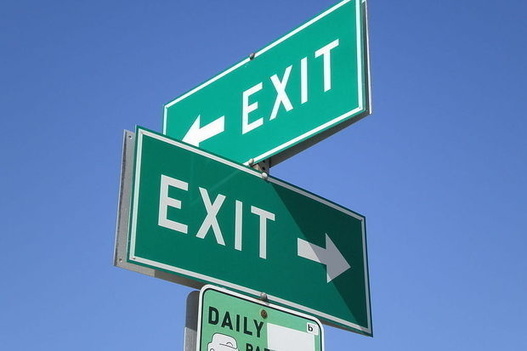 In an industry where so many companies fail, an exit is a powerful symbol of success. However, that does not mean it’s a good idea to focus on an exit strategy from Day One. This writer is trying to say that a day one exit strategy is to focus on building the business. We agree. The best exit is a great offense that develops company value. Don’t have that strategy? We’ll begin building one at EGS, starting with a courtesy consultation. While it’s important for you to safeguard your investments and interests, it’s equally important that any business partners do the same. This is why it’s so helpful to establish an exit plan at the very beginning of your relationship. Guest opinion in Inc. Magazine resonates with EGS. We’re ready to build your custom exit plan now. This issue takes on additional significance for the business owner who is considering selling their business. Very early in the process of deciding whether or not to exit your business, as a business owner you must determine how much money you need or want to live out your quality of life and accomplish financial goals. From a St. Louis exit practitioner comes insight structured like Maslow’s heirarchy. 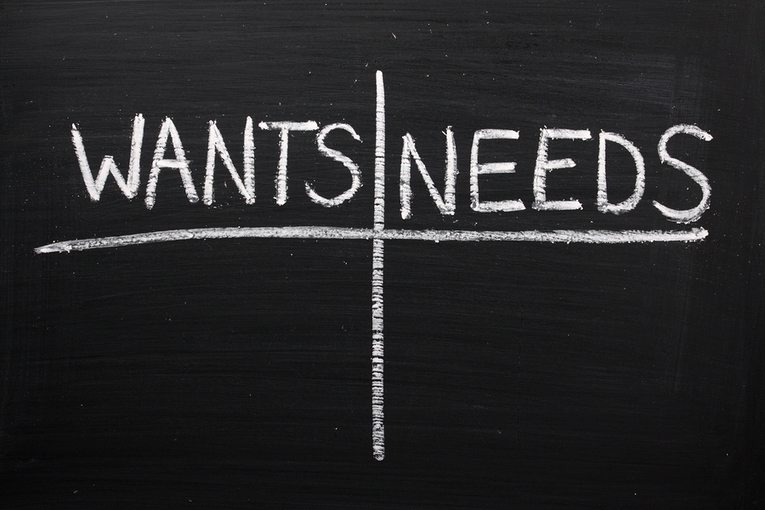 Digest this then contact us to start your wants/needs courtesy conversation.